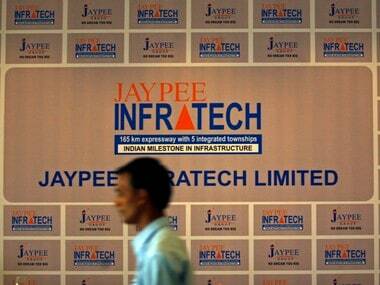 New Delhi: The Supreme Court on Monday asked jailed Unitech Ltd Managing Director Sanjay Chandra to establish his bonafides by depositing at least Rs 1,000 crore out of a total of Rs 1,865 crore to refund hassled home buyers who do not want possession of flats. 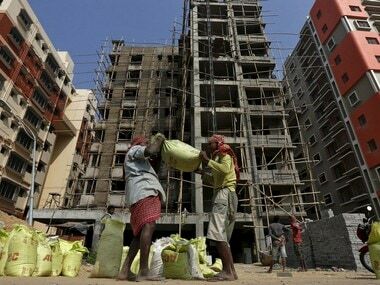 A bench headed by Chief Justice Dipak Misra was informed by the amicus curiae (court's friend) that 4,688 home buyers of Unitech wanted their money back and, as per the company's figure, the total refund amount came to Rs 1,865 crore. When senior advocate Ranjit Kumar, appearing for Chandra, told the bench that the Unitech MD should be allowed to come out of jail to arrange money for refunding the investors and complete their housing projects, the court said he has to show his bonafide by depositing money for refund. "Rs 130 crore you have deposited so far. Now at least Rs 1,000 crore should be deposited," the bench, also comprising Justices A M Khanwilkar and D Y Chandrachud, said. "For people who want refund of money, it is our duty to see that they get their money. For refund, you must show your bonafide. In our view, the canvass is very big. We can permit you (to come out of jail) and we can fix a time limit," the bench said. The apex court also questioned the real estate firm on why they cannot auction their properties to refund money to the home buyers and complete their housing projects. "Why cannot you sell your properties and give the money back," the bench asked. Kumar told the court that if Chandra is allowed to come out of jail for atleast four weeks, he can manage funds for disbursment to home buyers as well as give possession of flats to those investors who want their homes. "We (Unitech) cannot last until I (Chandra) come out. You can put stringent conditions. We have deposited Rs 130 crore so far," he said, adding, "unless I (Chandra) come out, it will not be possible." 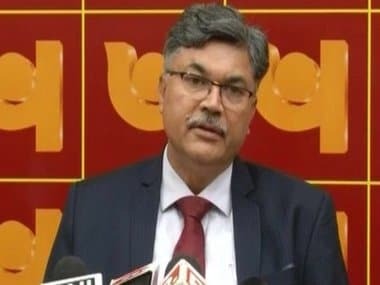 Regarding court's query as to why the company cannot sell its properties to generate funds, Kumar said the auction of properties would not fetch money which they deserve and there were 64 projects of the company. The bench, however, said that properties can be put on auction to generate Rs 1,865 crore to refund the buyers. Kumar said he would take instructions on the issue and get back to the court, after which the bench posted the matter for hearing on October 30. At the outset, advocate Pawan Shree Aggarwal, who has been appointed as amicus curiae to assist in the matter, told the bench that as per figures given by the company, Rs 1,865 crore was the refund amount which the home buyers want out of the total amount of Rs 5,085 crore. He said that several home buyers have not provided details as to whether they want refund of possession of flats. He said that out of total 16,300 home buyers, 9,072 buyers have provided the details to him on the portal. Kumar told the court that there were around 4,320 buyers who wanted possession of flats. The bench observed that it could fix a time frame for giving possession of flats to the buyers. At the fag end of hearing, the bench said it would hear the home buyers first as the court wants to protect their interest. The apex court had earlier directed the amicus curiae to create a website in which the home buyers could upload their details and claim flat or refund from the company. 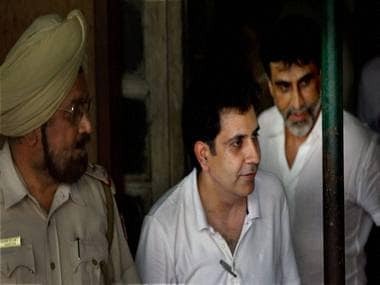 Chandra is seeking interim bail from the apex court after the Delhi High Court on 11 August had rejected the plea in a criminal case lodged in 2015 by 158 home buyers of Unitech projects' --'Wild Flower Country' and 'Anthea Project'-- situated in Gurugram. The apex court had on 1 September said that although it is absolutely conscious that it is dealing with an application for bail, but "the consumers who have invested their money in various projects undertaken by the petitioners cannot be allowed to lurch in the dark. Their problem has to be solved". It had said that settlement of the problem can take place in two ways--the consumers who are inclined to take possession of the flats can opt for the same and those who wanted their money back shall get the amount along with interest.